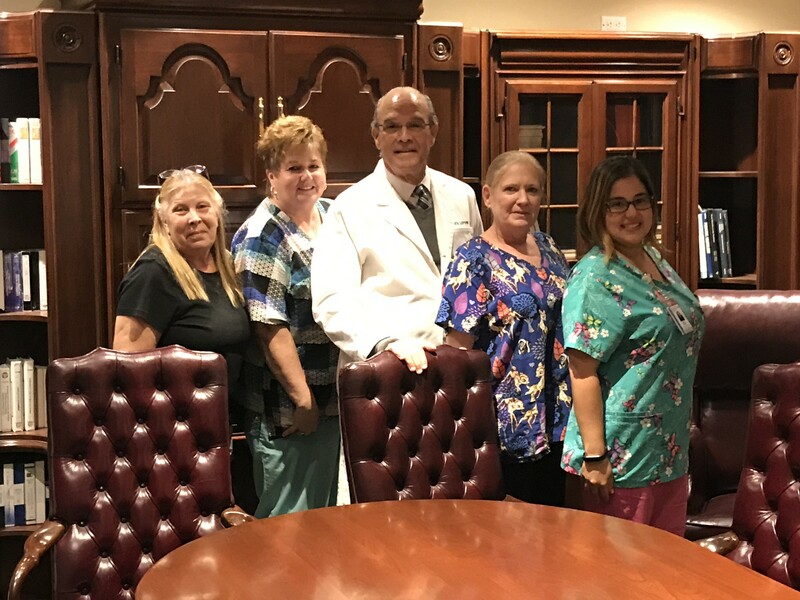 We take our responsibility as a Connecticut Neurosurgical Practice very seriously. The majority of our referrals come from previously treated, satisfied patients. 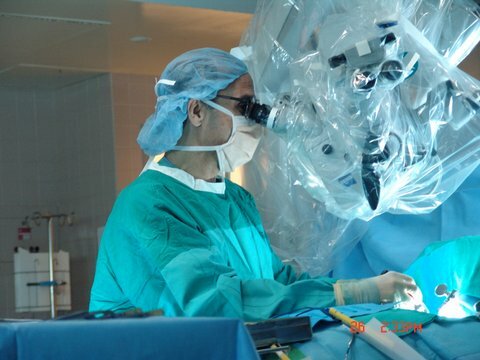 Read about the latest news and research in neurosurgery through the "lens" of CNS. 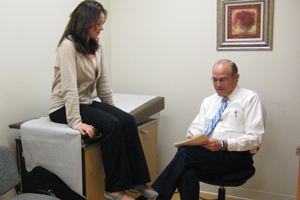 Dr. Lipow provides comprehensive analysis on topics that are important to you and your health.